This is why he's 'The Champ'. The world has lost a true great because Muhammad Ali's incredible aura, charisma and presence wasn't just confined to the boxing ring. 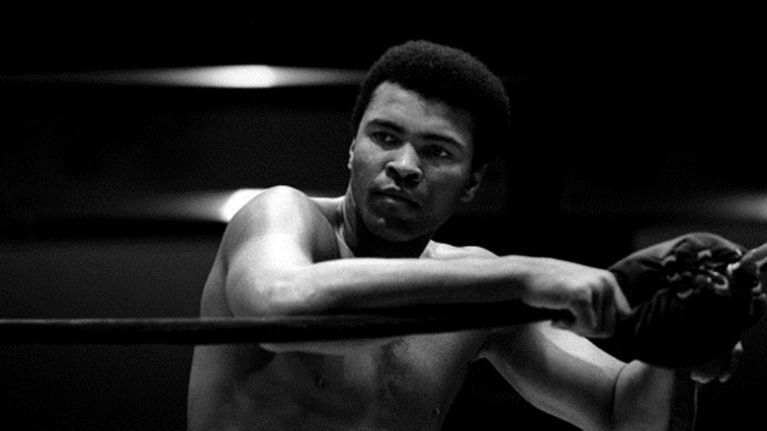 Like all people that become true cultural icons, Ali transcended the sport that he loved so much because his mind was as powerful as the punches that he dealt. It's very likely that your Facebook and Twitter timelines will be filled with countless inspirational quotes, hilarious interviews and witty one-liners from 'The Champ', but this story that's recalled by journalist Philip O'Connor captures a completely different side of Ali. It seems that despite his growing fame and stature in the ring, Ali would still take the time to chat and eat breakfast with a complete stranger from Ireland.